Around 12,500 youngsters are set to be offered places at primary schools that haven’t been rated ‘good’ in over a decade, a new analysis has warned on national offer day. More than 1.2 million pupils have passed through 290 “stuck schools” – those continuously graded ‘inadequate’, ‘requires improvement’ or ‘satisfactory’ since 2005 – the New Schools Network has said. The charity added that around 12,500 youngsters also face being offered places in “stuck schools” this September. New director Luke Tryl said that national offer day “should be a time of excitement”, but that today these pupils will find out they are “being sent to a school that isn’t good enough”. Tryl called on the government to let his organisation “take the free schools policy back to its original purpose” and allow more free schools to open up in areas served by “stuck schools”. The move also marks a shift in tone from the charity, which is partially government-funded and has been historically supportive of the Conservative government. However the schools minister Nick Gibb hit back at the analysis, claiming today’s education system is “unrecognisable” from a generation ago. 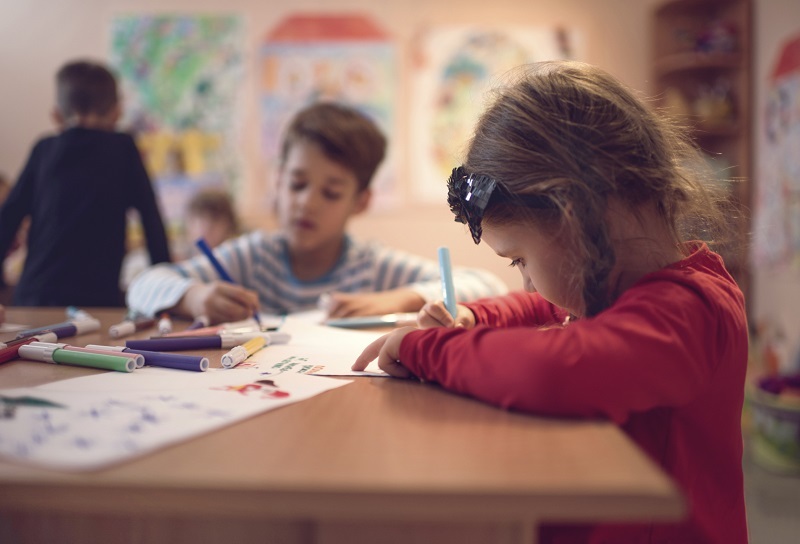 Tryl, who joined NSN from Ofsted, used data from the watchdog to highlight 95,000 reception pupils are also about to start in 2,223 primary schools currently graded ‘inadequate’ or ‘requires improvement’. Ofsted originally raised the plight of such ‘stuck schools’ during Tryl’s tenure. NSN is now calling for poor educational standards in neighbouring schools to become the “primary criteria” for approving new free schools. It is “not good enough” to turn down free school applications in areas with available places but only in underperforming schools, the charity added. Free schools ranked as the best-performing “type” of school in the most recent Progress 8 tables, with mainstream free schools getting a +0.24 score across the sector. However the government did advise the number of year 11 pupils in these free schools was too small to allow for robust conclusions. The NSN analysis also shows two-thirds of the “stuck schools” for which data was available are based in the north or the Midlands, whereas only three are in London. The schools are also more likely to have more pupils from disadvantaged backgrounds, a problem made worse by rocketing house prices around the best schools, it said. A free school isn’t guaranteed to be successful. There are inadequate free schools. Some have been so bad they’ve been closed (which handily reduces the number of inadequate free schools).